When I was younger, I used to write stories all of the time. I'd have an idea and I'd begin writing and then I'd just run out of things to write and the story would stop mid-chapter. I was forever buying new notebooks with the intention of filling each with one, complete story. My Nana was always asking "when are you going to finish off that story? I want to know what happens!" I wish I'd given her a finished story before I didn't have the chance. So, I'd say that I'm quite notorious with writer's block and leaving stories unfinished... But not since blogging. 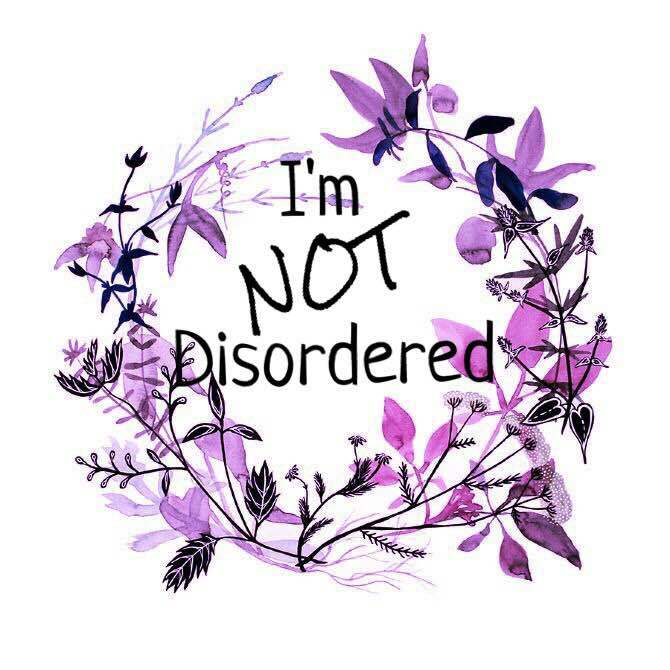 Any lack of posts has been a result of a lack of activity in my life but when I acknowledged that I didn't enjoy massive gaps between posts, I started looking for inspiration to write posts that were not centered around what I'd been doing that day, the stage of my recovery, my therapy or my mental health struggles. And this is how I believe I'm in a good position to offer such advice! So, you want to post but you're unsure what to write? Take a look at the books on offer from Amazon. 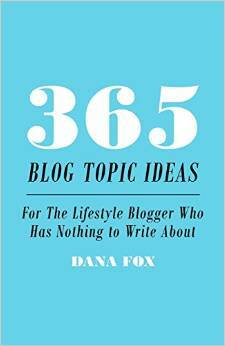 They have a variety of books aimed at bloggers of different categories e.g. health, beauty, travel, lifestyle etc. 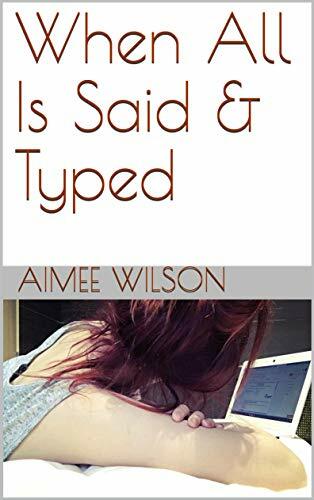 Personally, I use this book and although at face value it's aimed at lifestyle blogging, I adapt the ideas to my mental health blog. For example; on page 14 it reads 'Your everyday essentials' and although to some this might mean particular foundations or mascaras, I adapted it to include my medication and appointments etc. There are some ideas that I couldn't adapt; for example: page 10 reads 'Demonstrate different ways to wear a single fashion item.' But I think that if there were a book for mental health bloggers, it's more original to adapt ideas that to just straight off copy them. There are other blog inspiration books though so have a good look through the selection before purchasing. Have a notebook with you at all times. You'd be surprised as to how many times I've randomly thought of blog ideas on a bus or train and I've looked around wildly; desperate for somewhere to make a note of it. The amount of blog posts that I haven't wrote is ridiculous. So, I had a personalised notebook made that I keep with me. I find that having notebooks for different things helpful; so I have one for my to-do lists and food shopping lists, one for my blog, one for events... This might seem strange with me being a blogger but I actually prefer to have things written down in pen and paper although I have started using the 'notes' app on my iPhone when I feel that pen and paper would like old-fashioned and out of place at events etc. 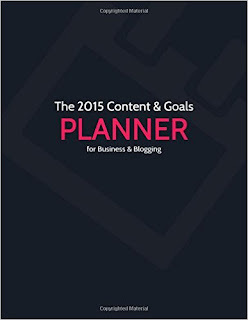 On a similar note; some sort of specially designed blog planning book might also be helpful. I use a one from Amazon that can be found here. And it allows you to write the title of your posts and the type of content it is which means you can see whether you've had more 'ad' posts than personal, more guest posts than ones by yourself etc. At the end of each month there's also space for evaluation which has a part to record your views from that month and to evaluate what has gone well for your blog and what has not. You can also write your ideas for posts for the following month and any sponsored content you have planned. 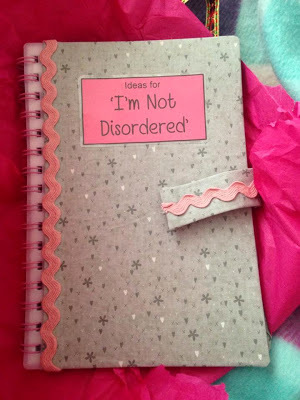 I think that my notebooks are more for ideas and a planner is centered more around evaluating your blog. 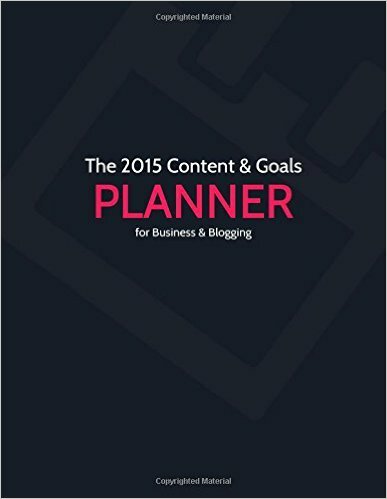 Similar to the idea blogs on Amazon, there are a number of planner books available and it's a good idea to shop around for one more suited to your blogging category and style etc. Another aspect I use for post inspiration of something I've learnt that I'd like others to. Or something I've worried about, been thinking about, and challenged by. Because I think that in these moments, I often feel alone and my logic is that I wouldn't want others having the same thoughts, worries and challenges alone. So I tell them that I've felt like that, I tell them what I've learnt and hopefully, just hopefully, they don't feel so alone. And they reach the conclusion and get the help that I did a little bit quicker.